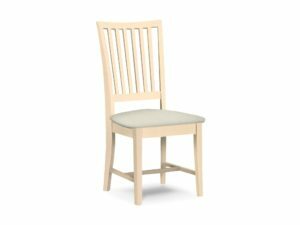 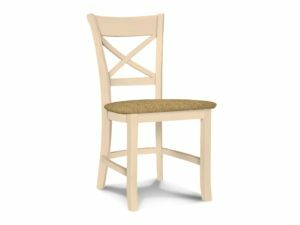 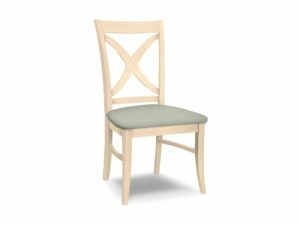 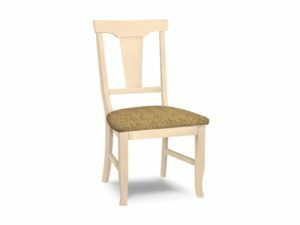 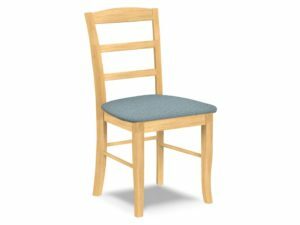 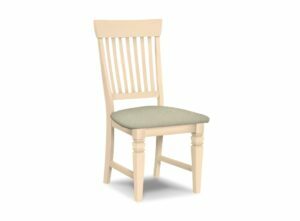 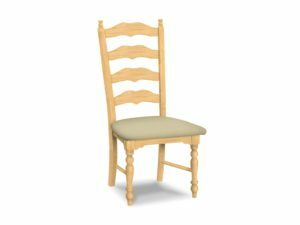 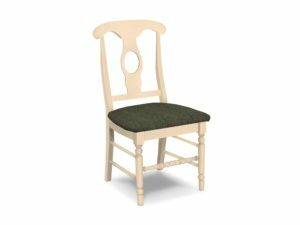 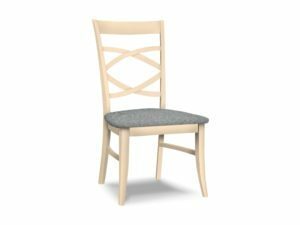 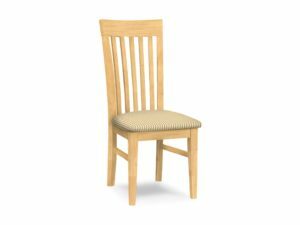 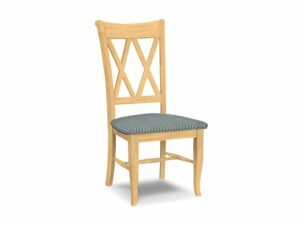 The largest selection of upholstered seat chairs available. Many different fabric options to choose from. 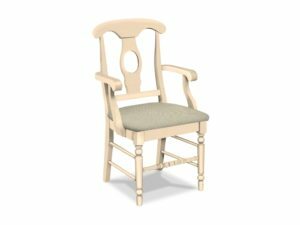 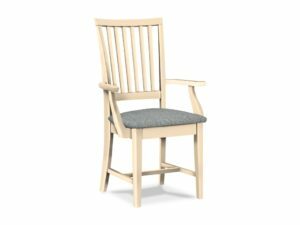 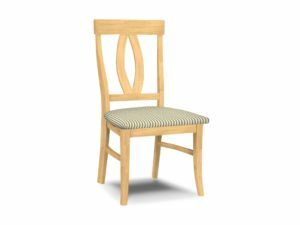 Don’t see the chair style you like, then please feel free to contact us at the store and we will be more than happy to discuss other options for you.